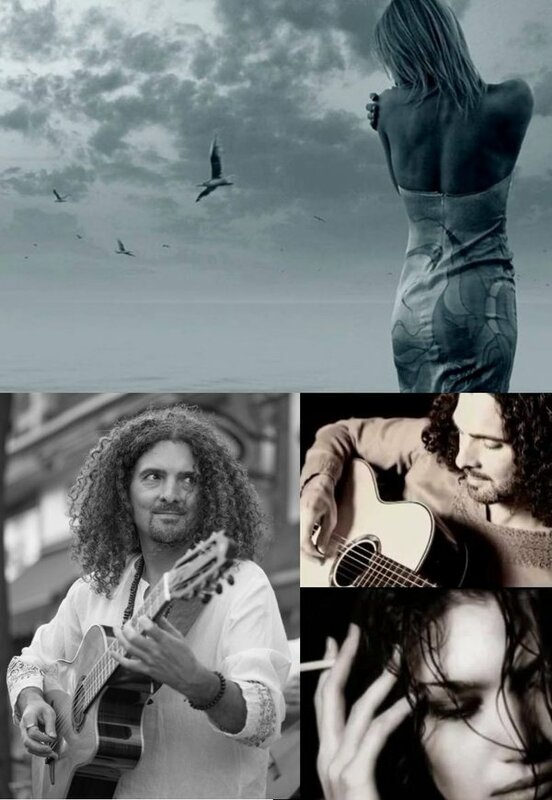 5.0 out of 5 starsSu musica es de Ensueno (His music is dreaming, is fantasy). When I got the parcel with Midnight Rhumba in the mail I went: "What? I did not order this one!" ....(yet). "I ordered Mistico". Well, both almbums colors are similar. Kind of brownish. So I guess that I hit this one and not the other one. But Hey!!! The plan has been always to buy them all, so whatever. And still....Oh My! 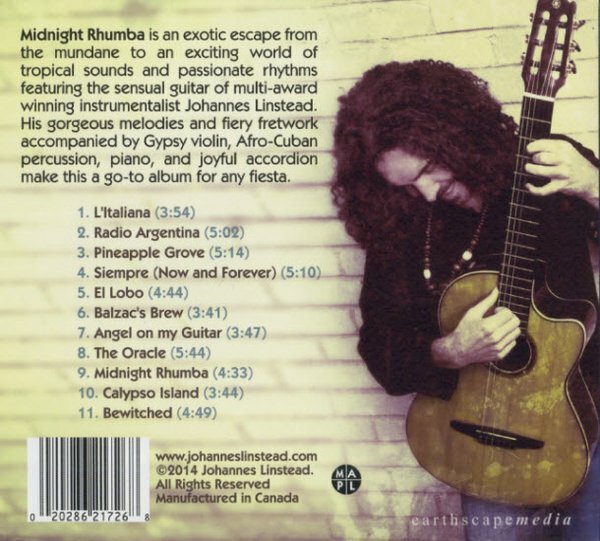 Midnight Rhumba is gorgeous! It is colorful, warm and spicy. So beautiful. "I will buy Mistico next month". To select Midnight Rhumba instead of Mistico was a so amazingly gorgeous mistake. No regrets! Never have them with Johannes. I need to make a parenthesis here. (I do not know how could I miss someone like Johannes in my life all these years, since he was discovered and launched his so successful career). My life with other artists' music was being somehow colored. But after I discovered Johannes on Pandora, he stayed with me forever. Su musica es un Ensueno. 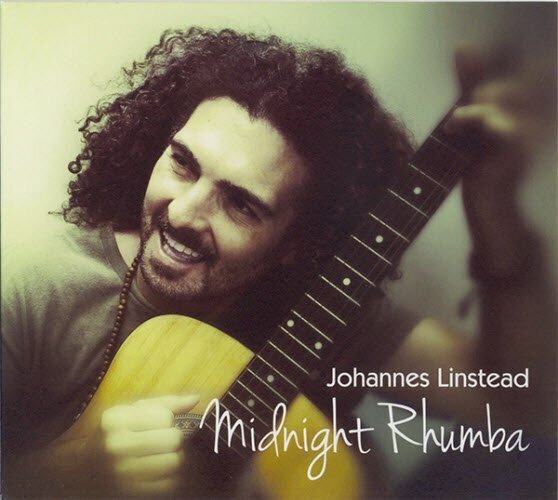 Midnight Rhumba is an exotic escape from the mundane to an exciting world of tropical sounds and passionate rhythms featuring the sensual guitar of multi-award winning instrumentalist Johannes Linstead. His gorgeous melodies and fiery rhythms accompanied by Gypsy violin, Afro-Cuban percussion, and joyful accordion make this a go-to album for any fiesta.